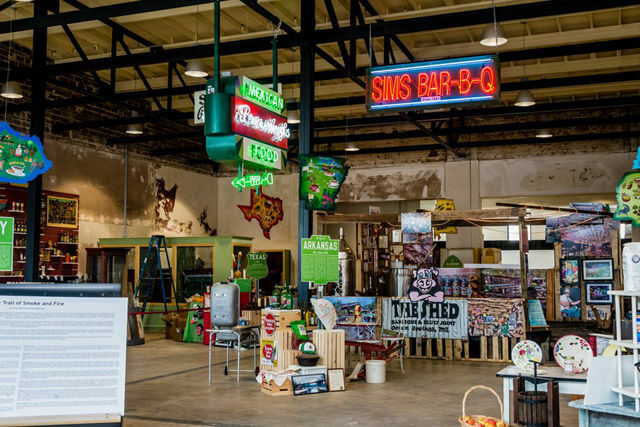 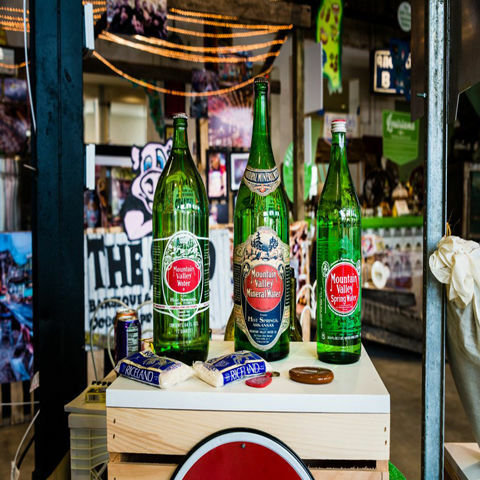 The Southern Food & Beverage Museum (SoFAB) is a nonprofit living history organization dedicated to the discovery, understanding and celebration of the food, drink and the related culture of the South. 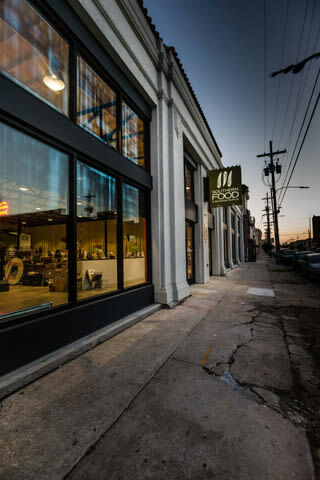 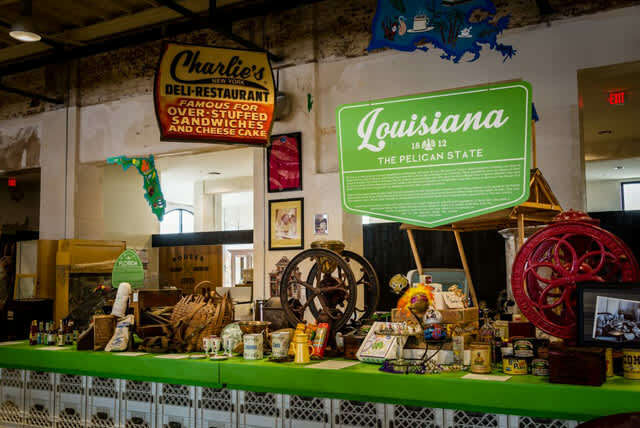 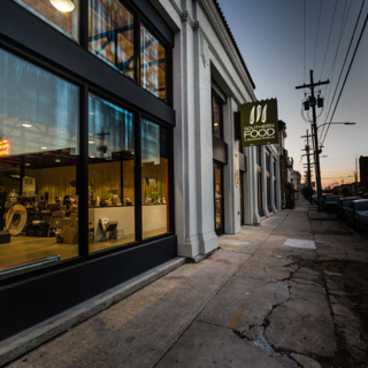 While based in New Orleans, the Museum examines and celebrates all the cultures that have come together through the centuries to create the South's unique culinary heritage. 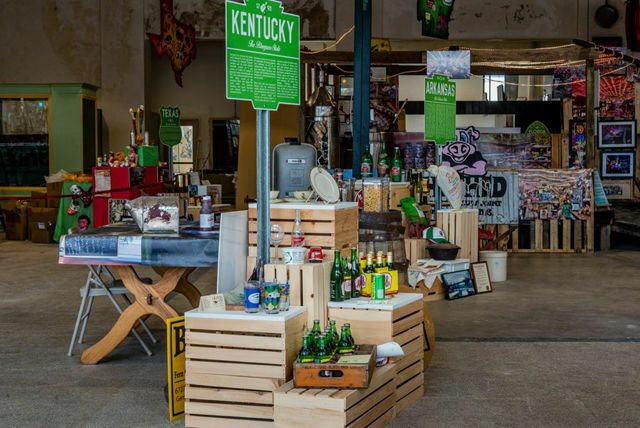 SoFAB also hosts special exhibits, demonstrations, lectures and tastings that showcase the food and drink of the South. 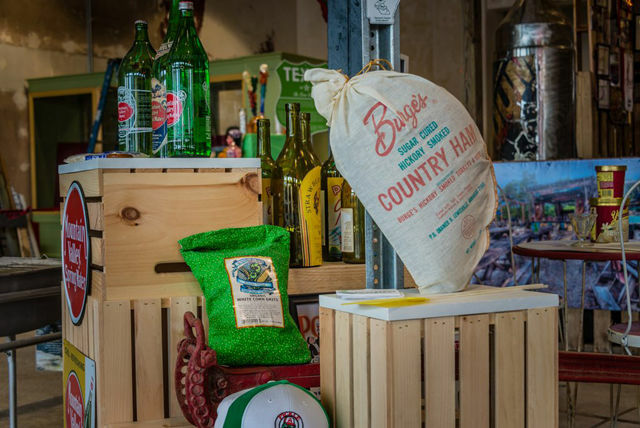 SoFAB is a unique and comfortable space, reminding you of both your mother's kitchen and a country juke joint. 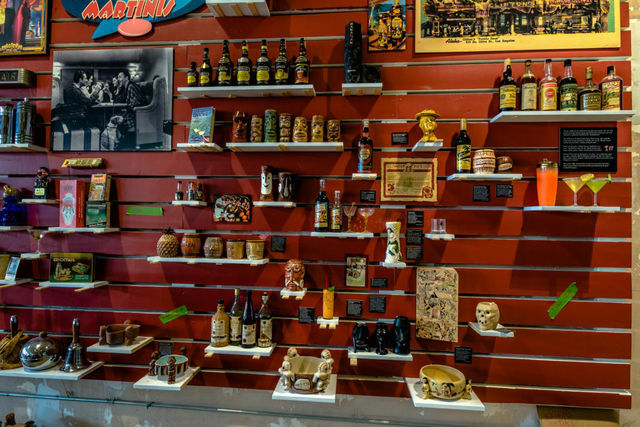 SoFAB features an exhibit for each of the Southern states, the curious and winding Galerie d'Absinthe, a top of the line demonstration kitchen, and the grand Museum of the American Cocktail. 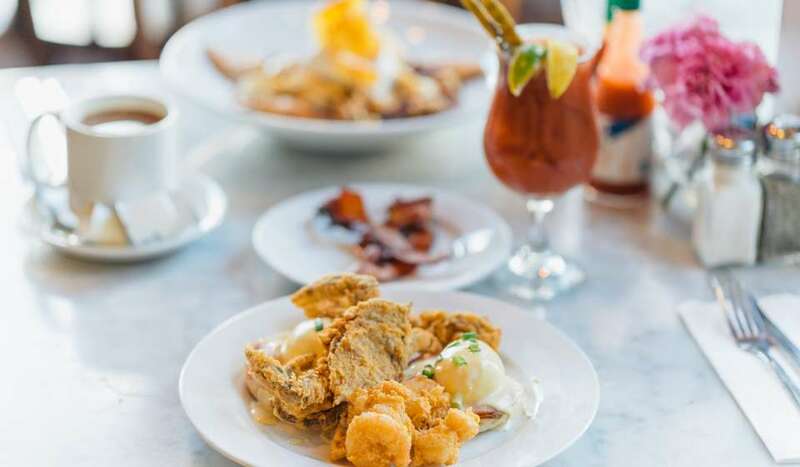 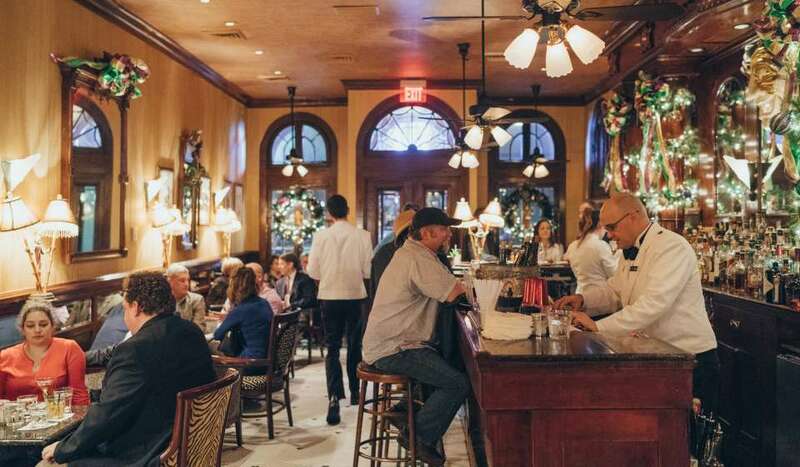 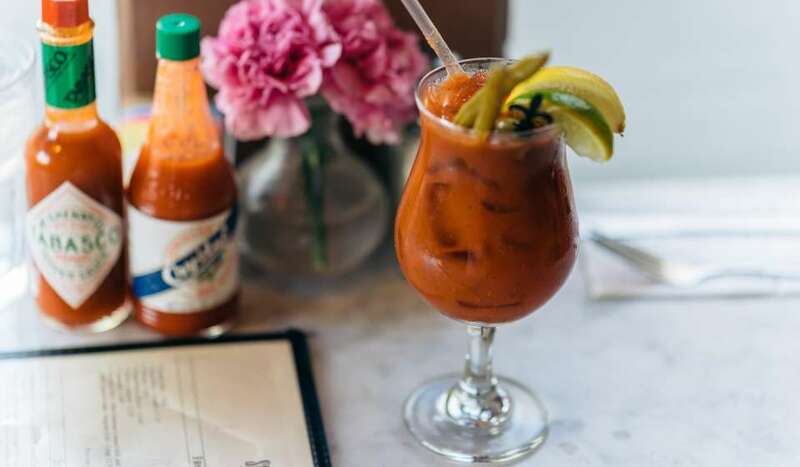 An attached restaurant with an historic 1850's bar provides a fun spot to grab a bite and to sip on a Sazerac! 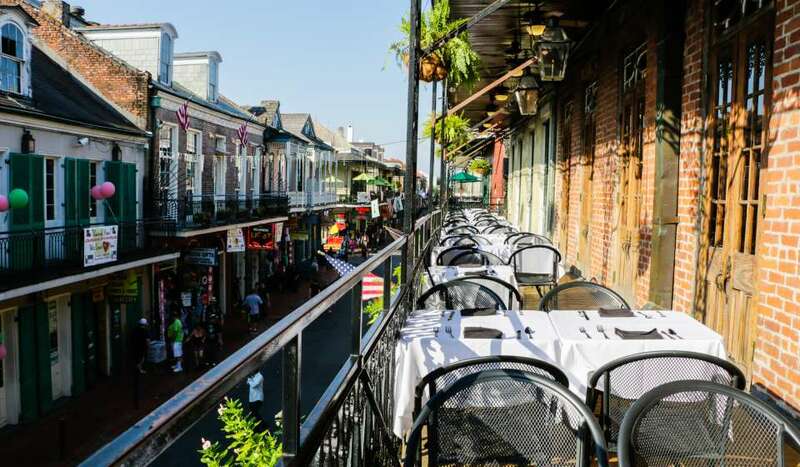 Group Rates and Activities are available upon request. 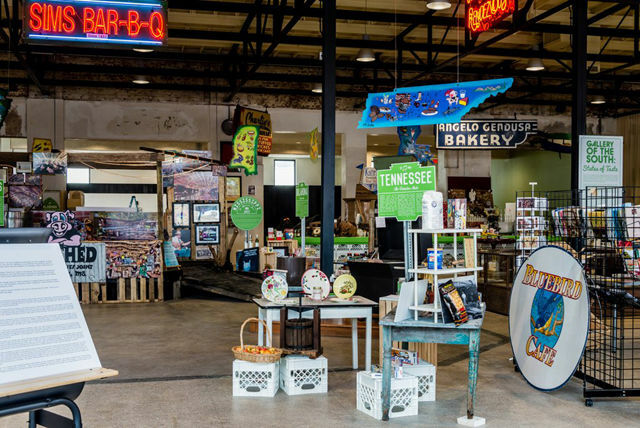 Please contact jennie@southernfood.org for more information. 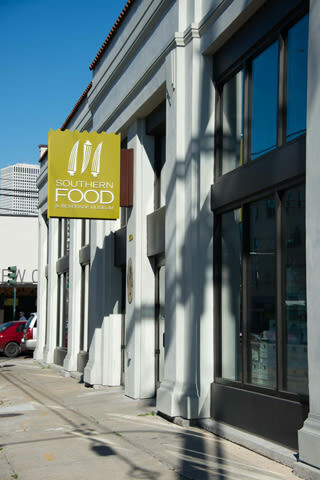 Monday Tour and 3 Course Demonstration Lunch: $45 per person. 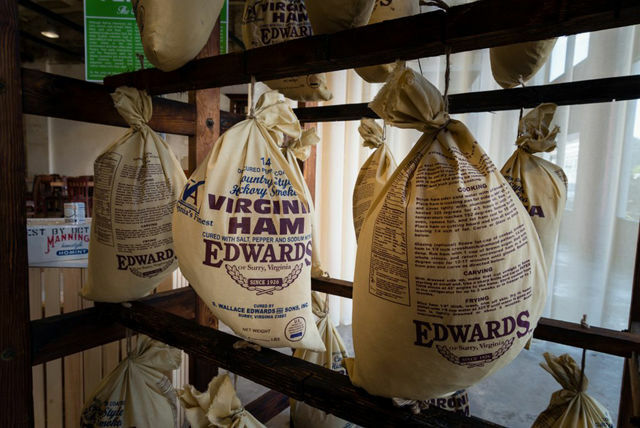 Contact jyl@southernfood.org.